Deionization (DI) is a water filtration process where total dissolved solids (TDS) are removed from water through ion exchange. It’s important to remove and exchange these ions in order to create the purest, cleanest, and safest drinking water. 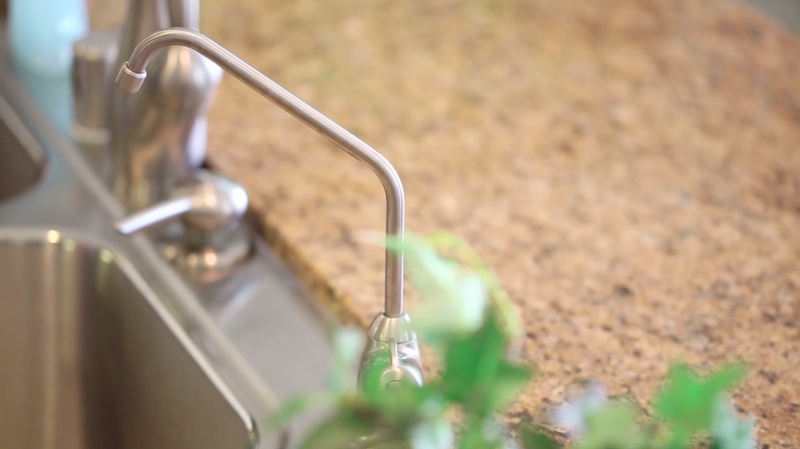 This service will surely change the way you look at the water exiting your faucet. The best way to enjoy fresh, great-tasting, and purified deionized drinking water from the comfort of your home is through this state-of-the-art method from Puretap®. 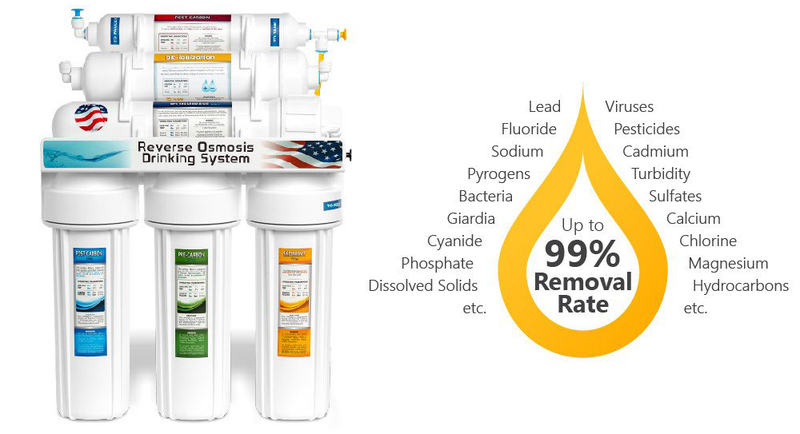 With this product, you’ll no longer have to worry about consuming potentially dangerous total dissolved solids. What Makes Our Deionization System so Great? You wouldn’t drink a glass of water full of dissolved solids, would you? With this revolutionary system, you can rest easy knowing that the next glass of water you drink will be as safe as can be. Deionization resin attracts non-water ions and replaces them with water ions, leaving you with pure water.